Comparello Bello, to lick your mustache! 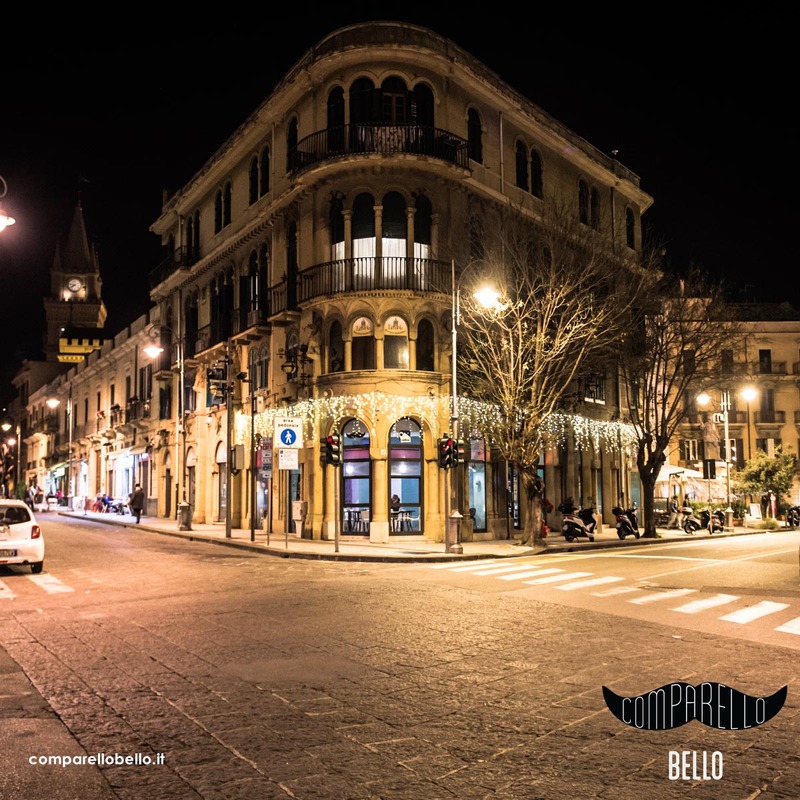 Comparello bello is an authentic and groundbreaking place, where you can find selected products and high-quality craft brews, as well finding good music and new events. Brewery, Gastronomy, Pizzeria, Cafeteria are the main pieces that make up the Comparello Bello puzzle, a 360-degree service: from the morning for breakfast, at night for a beer with friends, going from lunch to coffee break. Comparello Bello is located in the historic center of Messina, in the suggestive frame of Palazzo Cerruti, in front of the Catalan Church and a stone's throw from the Main Cathedral. We are open every day from 7.30 to 2.00. Keep up to date on news, events and promotions. Subscribe to our newsletter!